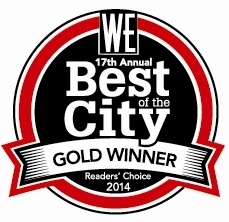 It is with heartfelt thanks that we received the Gold Award in this years WE Best of the City Contest. We really appreciate the support of our customers, and strive to make your experience in our store, the BEST ever. 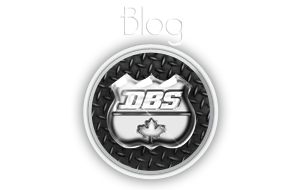 Cheers and thanks from the whole Denman Bike Shop Team! 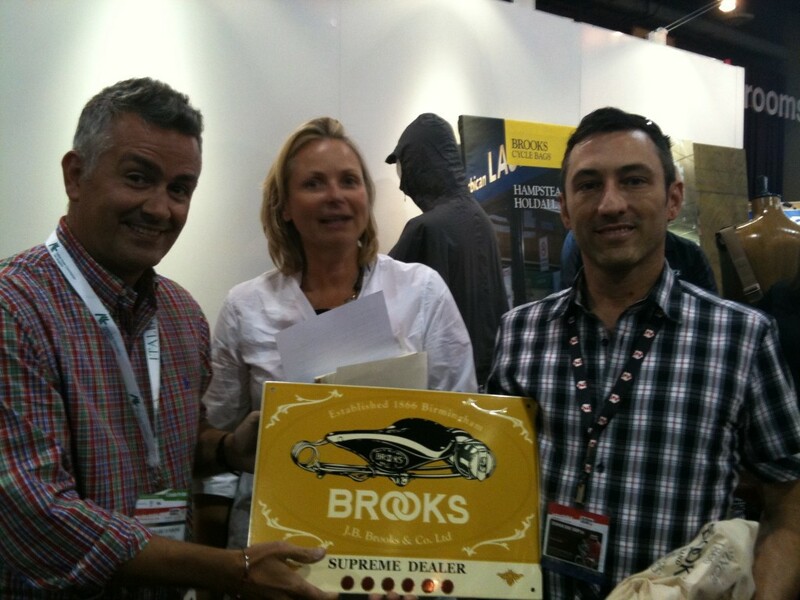 Justis Morginn receives Brooks Dealer of Excellence Award from Christina Wurdig at Las Vegas Interbike 2009 awards ceremony.